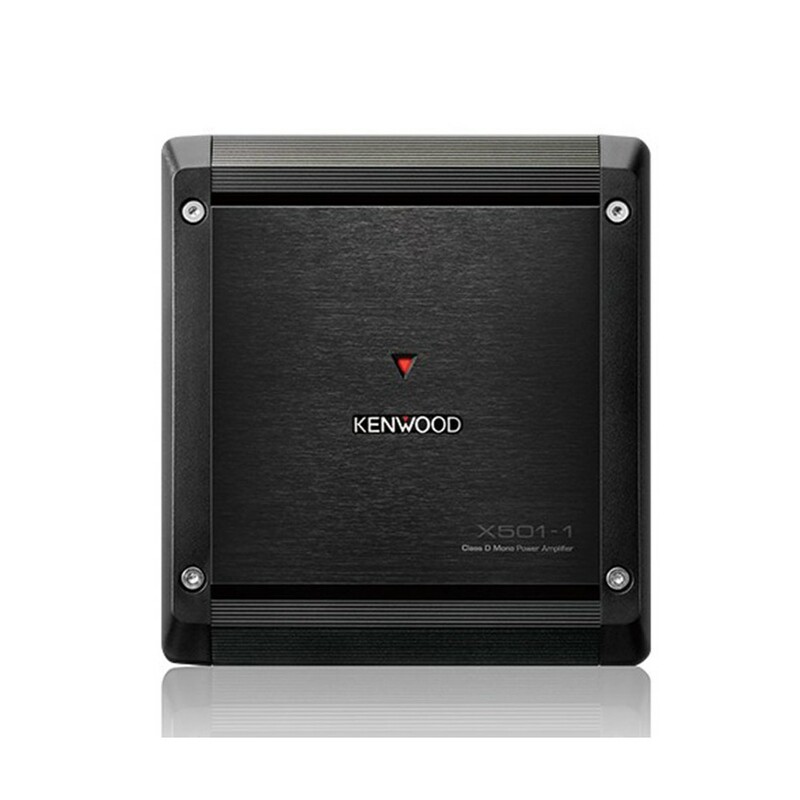 Get a big bass boost with the compact but powerful Kenwood KAC-9106D monoblock amplifier. Can this amplifier run 0 gauge wire? Do you deliver to Saudi Arabia and isf so what is the cost. hi is the 1000w rms at 2 ohm or 1 ? The KAC-9106D IS 1000w Rms at 2 ohms. Hi there, is this 2000w rms? 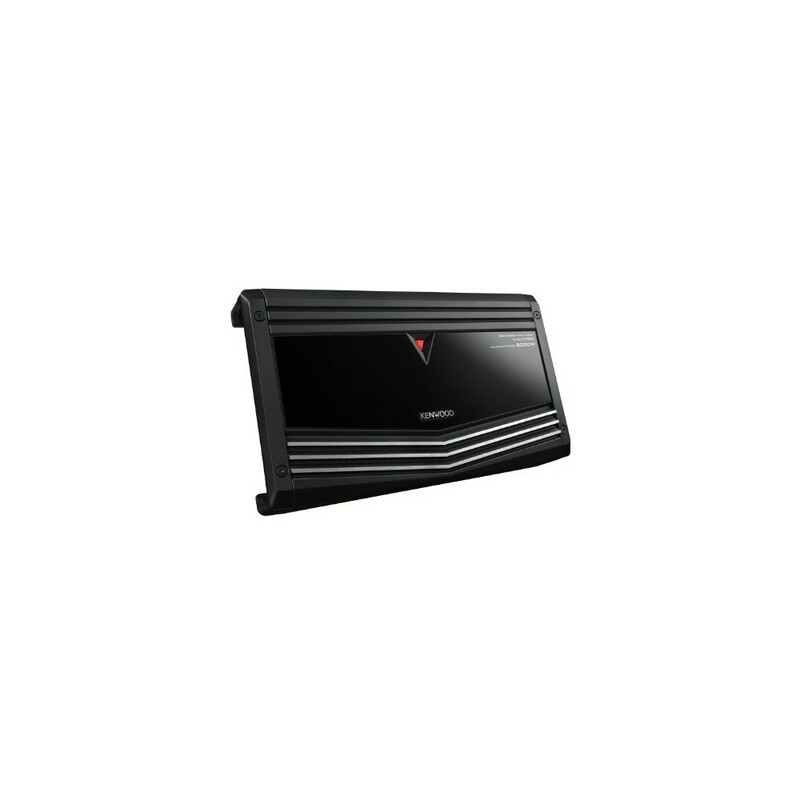 The peak power is 2000Watts. Below figures are RMS. For checking stock of a product and also sales, please call our main telephone number on: 0330 1234 021.